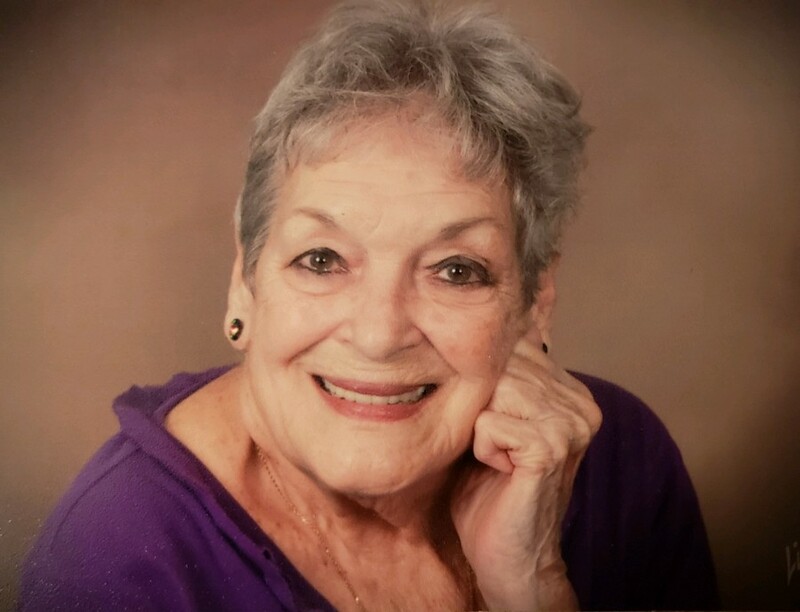 Katherine (Kay) J. Walters Ward-Markin, 86, of St. Petersburg, Florida formerly of Hampton, Illinois went to her promised home with our Lord and Savior Jesus Christ surrounded by family, January 19, 2019 at New Perspectives in Silvis Illinois. Per Katherine’s wishes a memorial service and private burial will be held at a later date. Schroder Mortuary in Silvis is assisting the family with arrangements. Katherine was born October 27, 1932 in West Chester, Iowa the daughter of Oral and Esther McCollum Walters. She married William J. Ward August 26, 1950 in Cordova, IL. He passed away June 4, 1981. She later married Raymond B. Markin May 18, 1987 in St. Petersburg. He passed away July 24, 2006. Katherine drove a school bus for the Hampton School District. She was a lifetime member of VFW Sunshine Post #6827 Auxiliary in St. Petersburg, a member of Sweet Adalines International and the Daughters of the American Revolution. Survivors include her children Steven W. (Susan) Ward of Kahoka, MO, Lucinda K. (Cindy) (Greg) Hart of East Moline and Constance E. (Charles) Marshall of Kahoka, MO; 8 grandchildren and 18 great grandchildren. Katherine was preceded in death by her parents; both husbands her sister, Gloria A. Ballard and a son James C. Ward. The family would like to express their heartfelt thank you to the nursing staff at New Perspectives and Hospice Compassus staff for the care given to Kay.